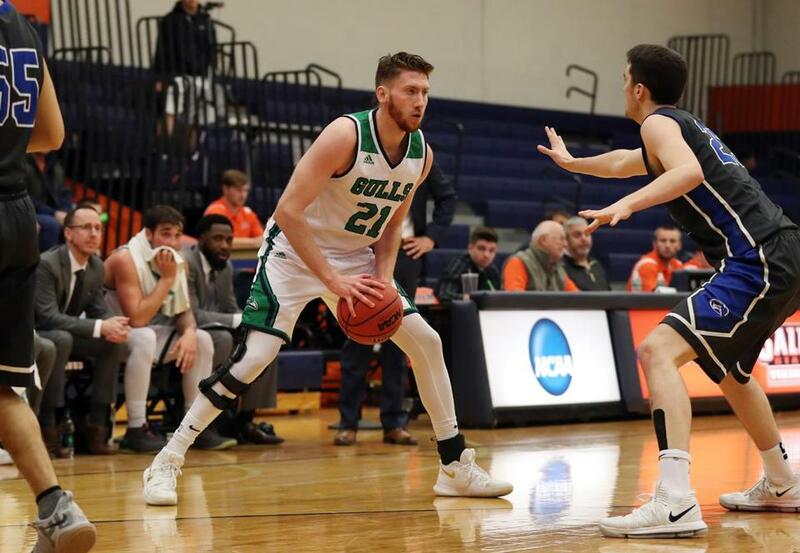 Vinny Clifford of Danvers is averaging 10.2 points per game at Endicott. 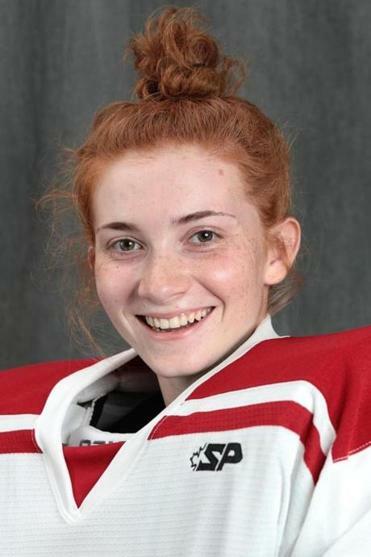 The junior goalie has compiled an 8-1 record with a 0.78 goals against average for the SUNY Plattsburgh women’s hockey team (13-2). She made 24 saves in two games and earned a shutout against Buffalo State Jan. 12. The 6-foot-4 junior averaged 11.7 points and 4.7 rebounds in three games for the 11-4 Endicott basketball team. The Danvers High grad is averaging a career-high 10.2 points per game this year. 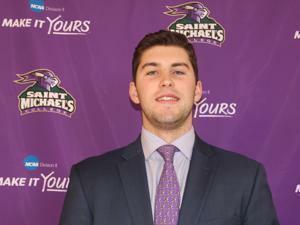 The junior defenseman recorded a goal and two assists for the 8-6-1 Saint Michael’s College hockey team in a two-game sweep of Assumption Jan. 13-14. The Dexter School grad has 8 points in 13 games.